Hot Toys has revealed the 1/6th scale collectible figure of Han Solo as Mudtrooper, a brand-new Imperial trooper in the new film Solo: A Star Wars Story! 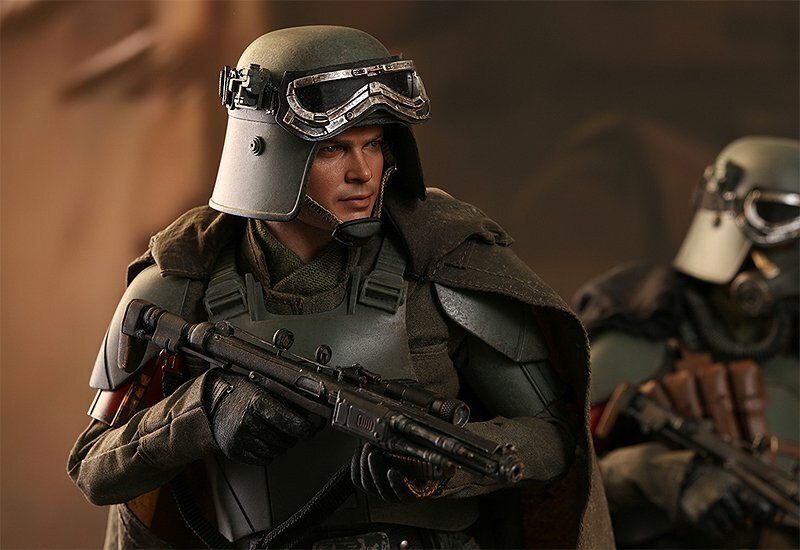 Check out the Han Solo Mudtrooper figure in our Solo Hot Toys gallery below! In the latest release Solo: A Star Wars Story, fans experience an all-new adventure in a galaxy far, far away… with the most beloved scoundrel in the galaxy! 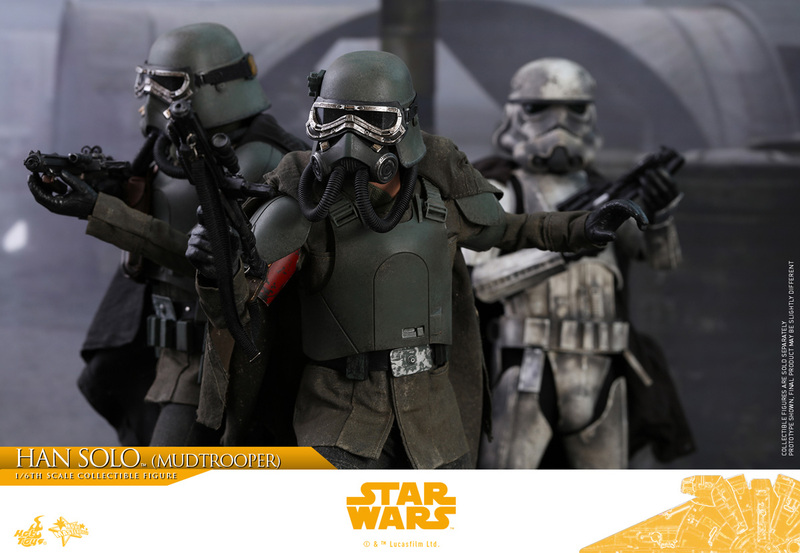 Han Solo served as a corporal with the 224th Imperial Armored Division, a new incarnation namely Mudtroopers with partial armor, augmented with respiratory gear and sealed bodysuits for combat in unhealthy environments such as Mimban. Star Wars fanatics don’t miss the opportunity to add this special version of Han Solo collectible figure to show off your Solo: A Star Wars Story display.